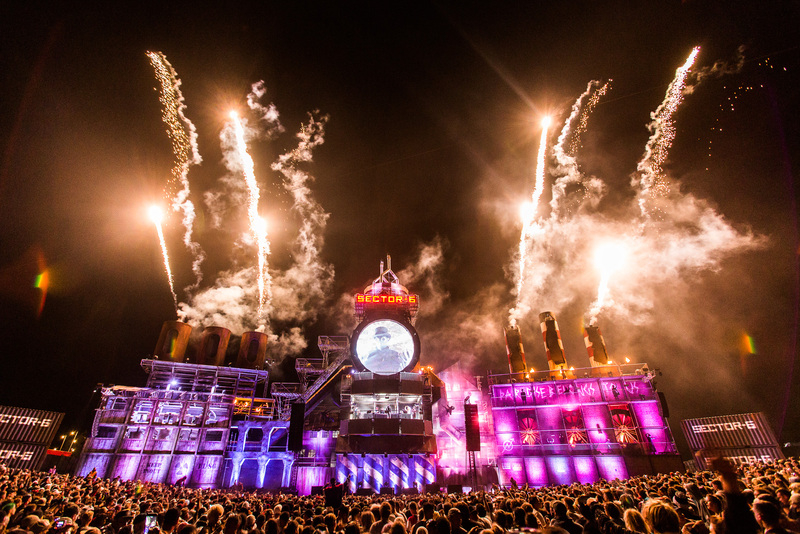 Boomtown have just announced their first wave of acts for Chapter 9, showcasing the festival’s signature mix of expansive genres, with unique acts spearheading a vast roster of talent. Joining previously announced 2 Tone ska legends The Specials are; hip hop pioneers Cypress Hill, world infused London M.I.A., multi award winning Arrested Development, reggae superstar Toots and the Maytals, 90s legends Chaka Demus & Pliers, sounds from cult classic film with The Original Blues Brothers Band, folk-punk star Frank Turner, Bob Marley’s eldest son and founding member of the ‘Melody Makers’ Ziggy Marley and folk-rock act Newton Faulkner. The world’s biggest reggae stage, the Lion’s Den will again host some of the largest names in reggae, dancehall and hip hop. 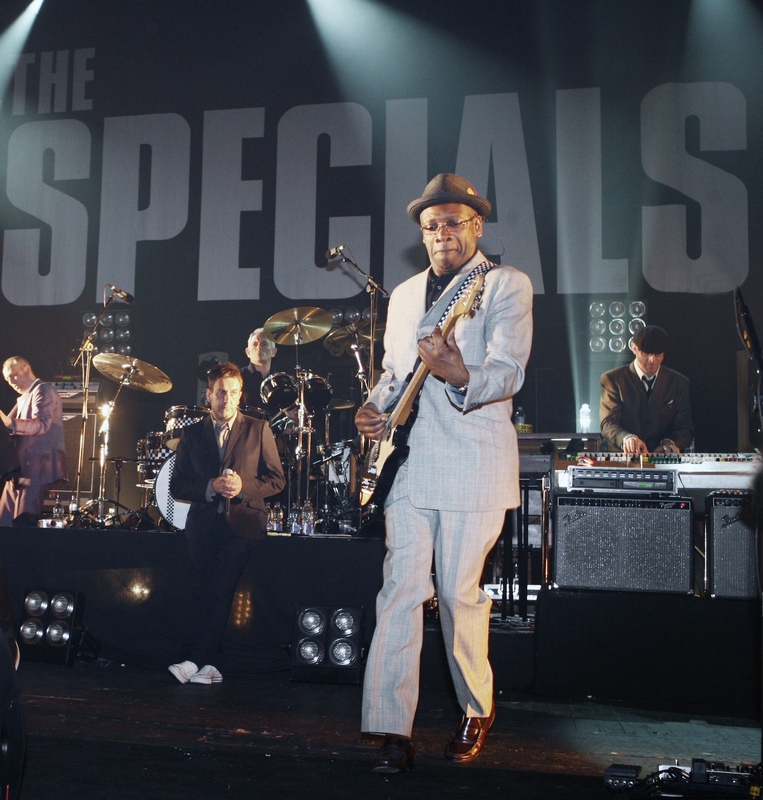 Long coveted ska legends The Specials lead the line up, alongside multi-platinum progenitors Cypress Hill, the unique sounds of M.I.A. blending world music with hip hop for an electrically conscious set. Returning to Boomtown for the first time since 2010 Toots & The Maytals will be bringing Jamaican spirit to the Lion’s Den stage and debut appearance by Ziggy Marley sees him following in the footsteps of many of his family members by making the Lion’s Den his home… Keeping things in the family with the Bonner Brothers, in the world of reggae music few families rival these brothers’ success featuring; Richie Spice, Spanner Banner, Snatcha Lion, Sheperd Bonner & Pliers, the latter of which will be bringing along his legendary sparring partner Chaka Demus! 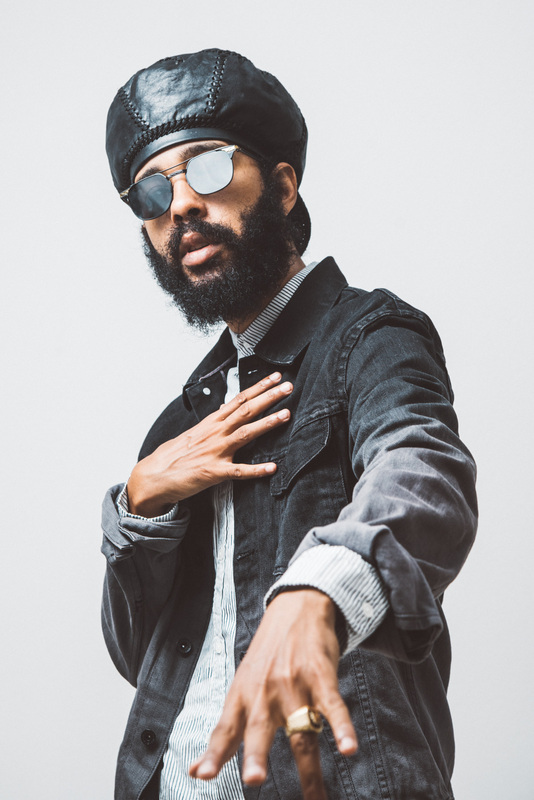 From stalwart legends to the new wave of roots reggae coming out of Jamaica, often referred to as ‘the reggae revival’ The Lion’s Den will be welcoming Raging Fyah, Jah9, Iba Mahr, Runkus alongside the scene’s leading figure, Protoje. Moving on to the Town Centre stage, which pulls in genre leaders from across all the main stages into one melting-pot; Hampshire superstar, Frank Turner, will be back on home soil after his North American tour to rouse the audience with his anthemic folk-punk. Arrested Development’s alternative hip hop will again be welcomed back; there will be sunny Californian ska punk from Sublime with Rome, chest thumping gospel and uplifting sing along tunes from The Original Blues Brothers Band. 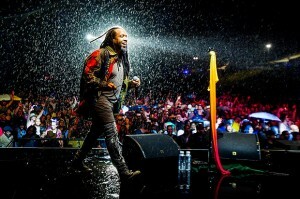 Electronic dancehall infused metal band Skindred are set to whip the crowd into a frenzy, while Reel Big Fish will be throwing back some iconic ska-punk, along with the carefree, jam-centric good times from Slightly Stoopid, And lastly, but not least, one of the first ever bands to grace Boomtown’s Town Centre stage back in 2009, the much loved and admired The Wurzels will undoubtedly be a crowd pleaser among the Boomtown faithful. One of the festival’s most visually stunning immersive street sets, The Wild West transports attendees back into a Western filled with saloons and cowboys, hosting some of the most internationally renowned folk and world at The Old Mines stage. Alabama 3 fuse country with house and spoken word, while Newton Faulkner’s percussive songwriting takes folk rock to a different level. Irish folk group Kíla leave spines tingling with seamless instrumentation and Congolese group Mbongwana Star bring Afro-house to the stage mixing percussion with bass. Back for it’s second year, The Windmill, set in tranquil and exploratory Whistlers Green, harks back to the very first UK music festivals with a largely jazz line up consisting of some of the country’s most respected new forward thinking jazz trailblazers such as: Mercury nominees GoGo Penguin, Portico Quartet, Soweto Kinch, and The Comet Is Coming; Mobo Winners Sons Of Kemet and the simply not to be missed all-female septet Nérija. And topping this soulful and thought provoking stage will be the dub poetry of Benjamin Zephaniah & the Revolutionary Minds. The vibrant carnival district of Barrio Loco invites attendees to lose their inhibitions in a playground of festivity. Scene shapers Ben UFO & Mr Scruff & Joy Orbison will be playing an epic five and half hour collaborative set, in a one-off outing exclusive to Boomtown’s flagship house and techno venue Vamos. The celebration of dance culture doesn’t stop there and will also be welcoming founding father of Detroit techno Carl Craig, along with one of the UK’s greatest ever techno producers, who’s been crafting classic tracks for over two decades, Dave Clarke. As well as minimal house supplied by German duo Booka Shade performing live, and fellow German, Berlin based electro producer Boys Noize heading up the jam packed line-up which also includes the House Gospel Choir, Dusky, Monki, Solardo, and many more. Over in Barrio Loco’s other main venue, Poco Loco, versatility and quality are the order of the day, with newcomer Loyle Carner’s ‘sensitive and eloquent’ hip hop with grime rapper A J Tracey providing a seamless flow over trap music. Other headliners include Chali 2na & Krafty Kuts, High Focus Records’; Ocean Wisdom and The Four Owls, plus more to be announced. The awe inspiring Sector 6 stage will again be captivating the crowds with its stunning architecture and pyrotechnic displays alongside a fresh new soundtrack including; genre hopping bass loving Shy FX, Radio 1 resident Toddla T spreading feelgood carnival vibes, and Shogun Audio will be bringing the underground sounds of Bristol bass scene for a four hour takeover. More acts for Sector 6 still to be announced. 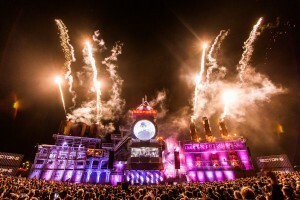 Newly upgraded multimedia hub of Bang Hai Tower, the festival’s biggest and most ambitious stage to date, will welcome dubstep originator, Rusko, self-formed and unequivocally adept garage supergroup TQD (Royal T, DJ Q & Flava D) going B2B with the formidable Bristolians My Nu Leng and Dread MC in a never before seen world exclusive and Exit Records will be hosting the cream of electronic music courtesy of the label takeover featuring D-Bridge, Skeptical, Alix Perez, Fracture and SP:MC. More acts to be announced.